Chief marketing officers are "lazy" and "need to take more risks" with campaigns, Anheuser-Busch InBev's marketing chief Jorn Socquet told a session at the Cannes Lions today. 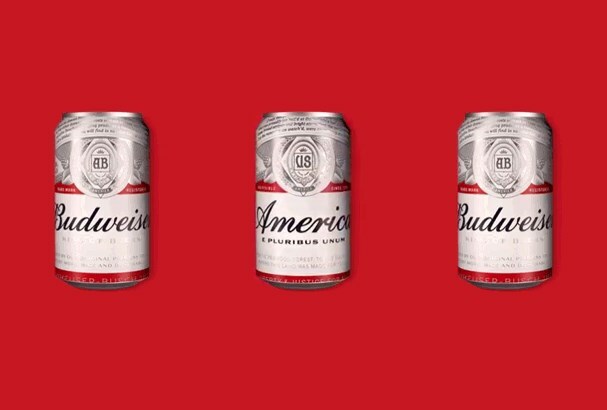 Socquet, VP marketing USA at the firm, said there were "a lot of naysayers" around the move by the world's largest brewer to rebrand Budweiser as America ahead of the US presidential election. However, the campaign generated 1.3 billion impressions. "It took a lot of convincing of people that it’s the right thing to do," he said, speaking on a panel of CMOs hosted by The Economist in Cannes. "As CMOs, we don’t take risks. I think we’re a very lazy bunch who want to protect our jobs. We don’t want to have tough conversations with our bosses." Also on the panel, Atilla Cansun, CMO at pharmaceutical group Merck Group, stressed the need to take risks and "constantly provoke". He said: "You can be overtaken in such a short space of time." Elsewhere, Socquet said PR agencies "need to get a bit more scientific" in how they linked the reach of a campaign with sales and the bottom line – saying that "every time" he asked PR agencies to do this, they failed to provide an answer. "How does it sell more beer? I don’t want just a conversation," he said. The most recent Budweiser Super Bowl campaign had four billion impressions, he said, but only around 40 million were "meaningful" and linked to sales. Cansun alluded to the "blurring of lines" of different disciplines, saying: "In my opinion, in the not so near future, there’s going to be a huge disruption to the communications industry where PR, digital and communication – and media – are more or less going to combine into one. There’s no starting point and no end point." He said technology was causing the change, giving the example of debates around whether the digital or PR agency was responsible for handling bloggers. Meanwhile, Cansun said there was "no hierarchy" in the creative process around which types of agencies were responsible for creative ideas. For example, Weber Shandwick was responsible for a recent campaign that involved creating a minute-long promotional video, he said.